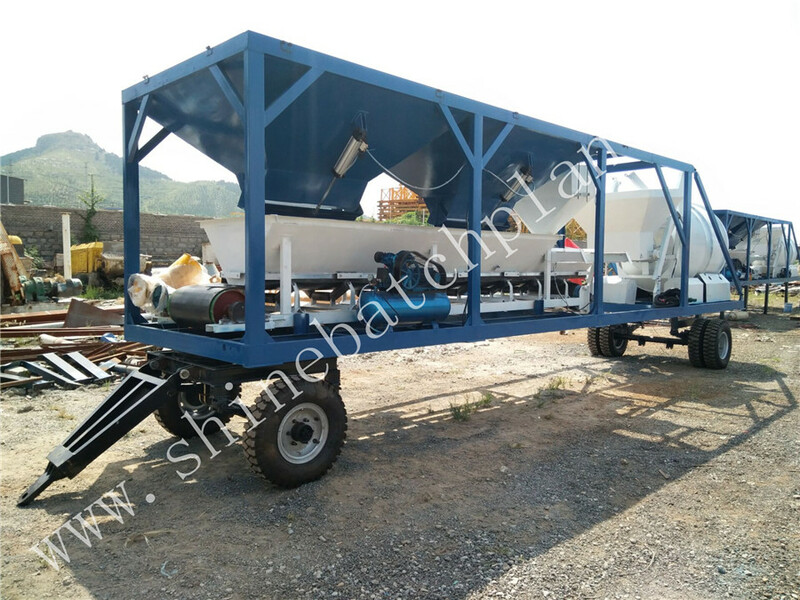 60 wet mobile Concrete Mixing Plant is a quick-install fully mobile wet Concrete Batching Plant and is a plant on the market fitted with a self-installing mixer that. It can be up and running within just a few hours of arrival on site. 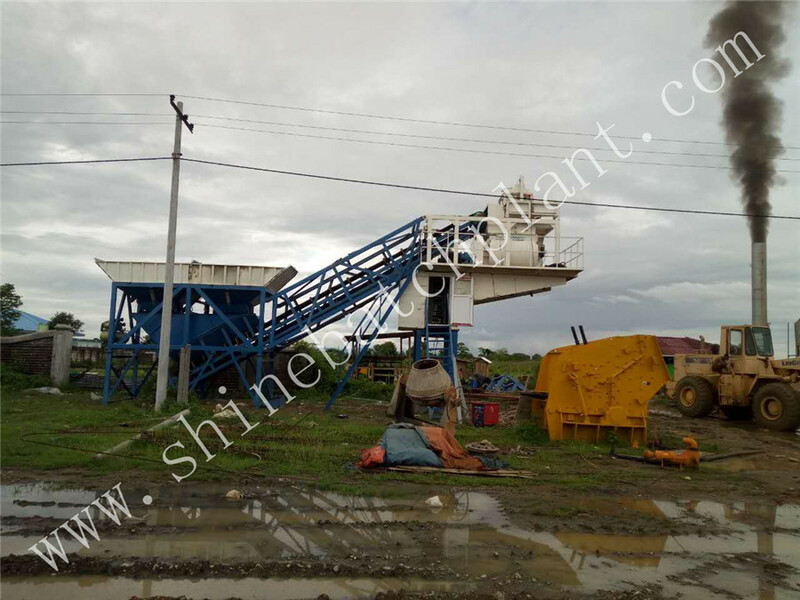 The 60 wet Mobile Concrete mixing plant are designed to be [plug-and-play" unit and arrives completely pre-assembled including an integrated control cabin, which is fully air-conditioned. It is designed for quick and easy transport via coupling to the back of any tractor unit. With the development of new rural construction and urbanization, mechanized production has gradually replaced manual operation. 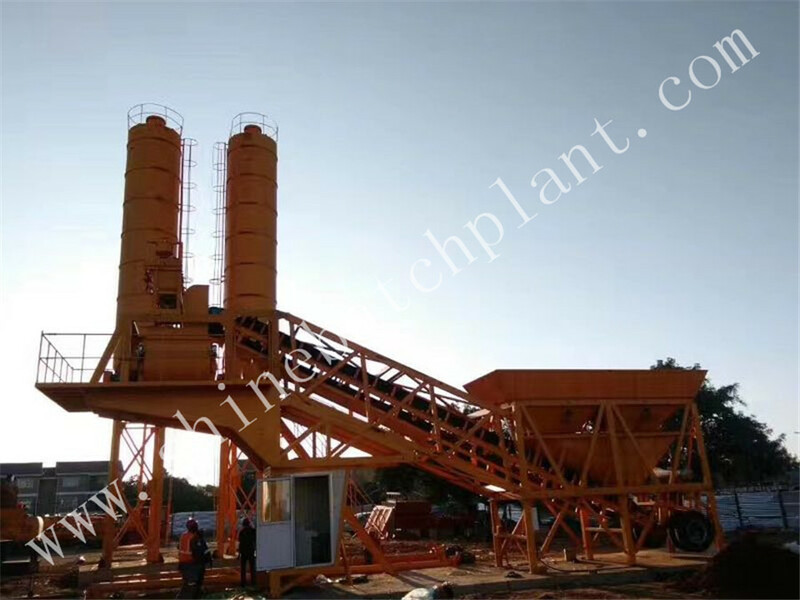 And it is the same as the other concrete batching plants, and is mainly used to mix concrete mechanically and intensively. And compared to mini and small plants, 60 mobile concrete mixing plant has been the main trend in construction projects of construction. 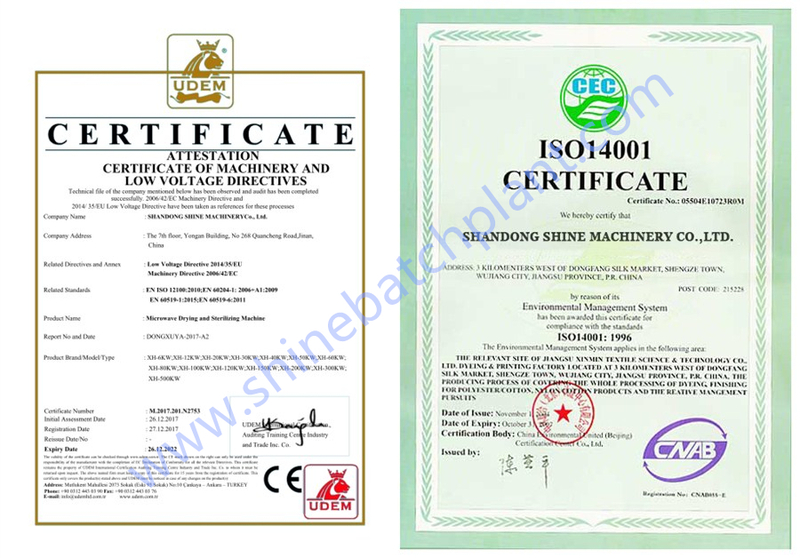 And with the challenge of so many construction machine manufacturers emerging,Shine machinery has updated our machine not only in appearance but also in performance so they have a good sales volume. 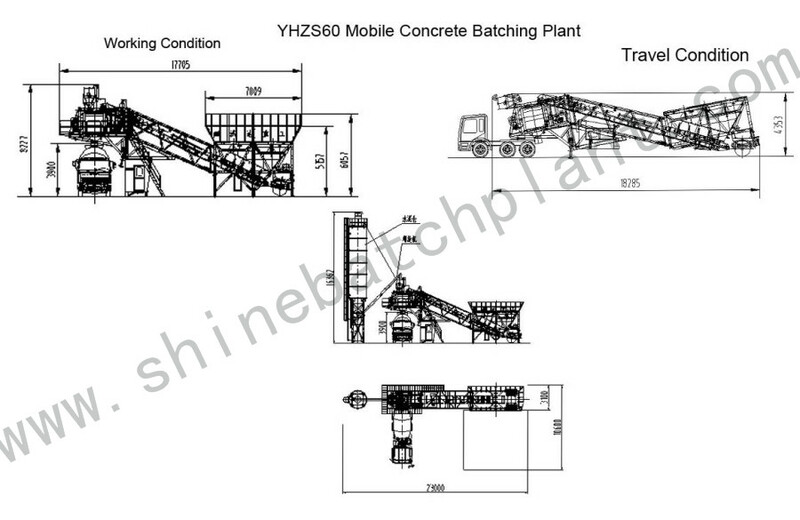 Looking for ideal Wet Mobile Concrete Mixing Plants Manufacturer & supplier ? We have a wide selection at great prices to help you get creative. All the Wet Mobile Concrete Mixer Plants are quality guaranteed. 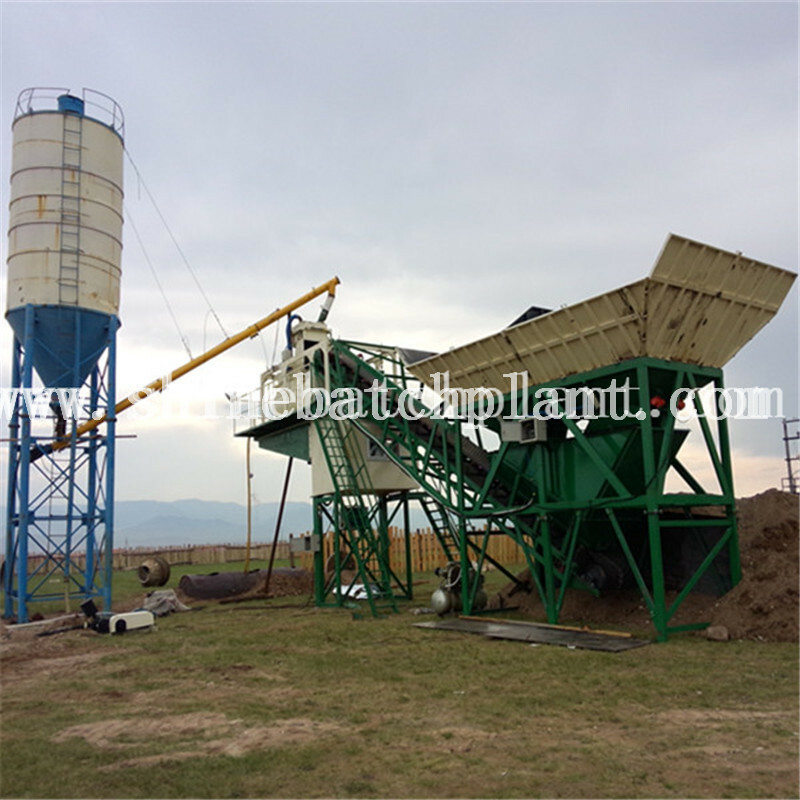 We are China Origin Factory of Wet Mobile Concrete Mixing Machinery. If you have any question, please feel free to contact us.